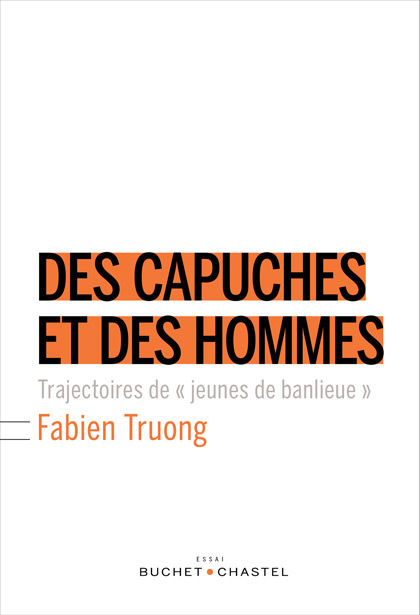 Ancien prof de lycée dans le « 9-3 » devenu sociologue, Fabien Truong apendant dix ans – des émeutes de 2005 aux attentats de janvier 2015 –suivi et accompagné une vingtaine d’anciens élèves, du bac jusqu’à la fin de leurs études. 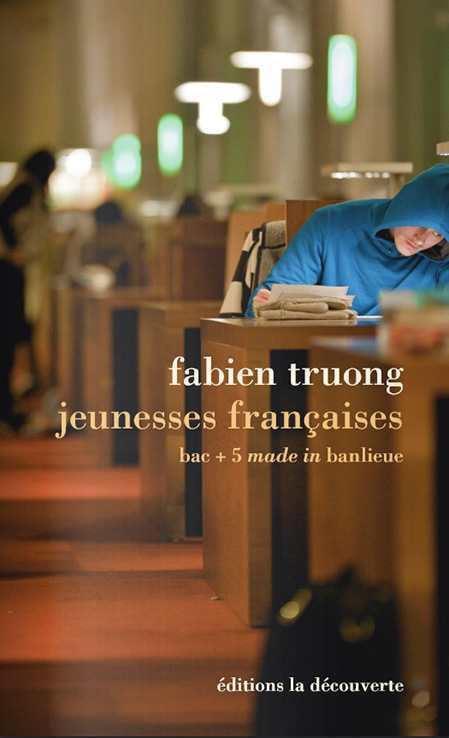 Tour à tour prof, enquêteur, témoin, conseiller et confi dent, il dresse ici le portrait tout en finesse d’une certaine jeunesse française, celle des banlieues populaires issues de l’immigration. There is widespread concern today about the radicalization of young muslim men, and the deprived areas of Western cities are believed to have become breeding grounds of home–grown extremism. But how do young Muslims growing up in the cities of the West really live? 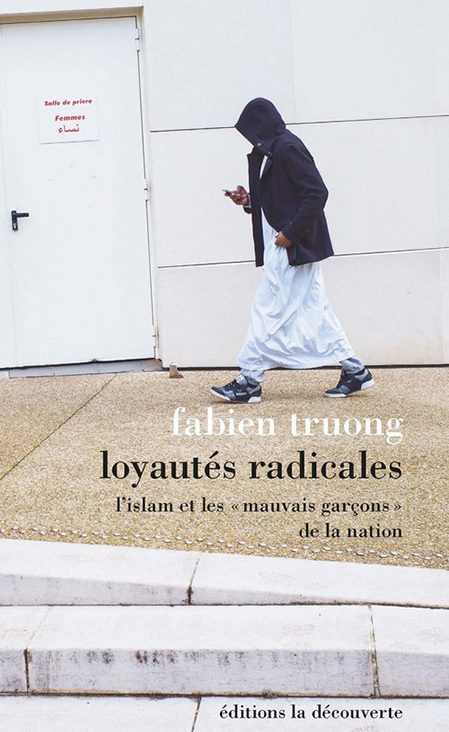 This book takes us beyond the rhetoric and into the housing estates on the outskirts of Paris to meet Adama, Radouane, Hassan, Tarik, Marley, and a shadowy figure whose name suddenly and brutally became known to the world at the time of the Charlie Hebdo shootings: Amédy Coulibaly. 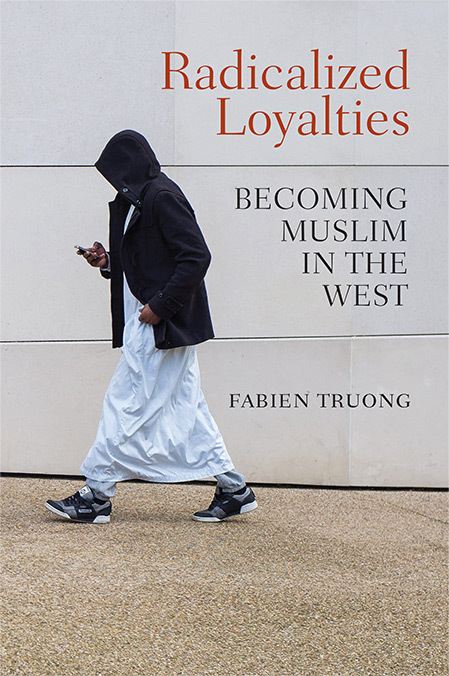 Seeing Amédy through the eyes of close friends and other young Muslim men in the neighbourhoods where they grew up, Fabien Truong uncovers a network of competing loyalties and maps the road these youths take to resolve the conflicts they face: becoming Muslim. For these young men, Islam stands, often alone, as a resource, a gateway as if it were the last route to escape without betrayal and to fight in a meaningful and noble way. Becoming Muslim does not necessarily lead to the radicalized other . It is more like a long–distance race, a powerful reconversion of the self that allows for introspection and change. But it can also lead to a belligerent presentation of the self that transforms a dead–end into a call to arms.